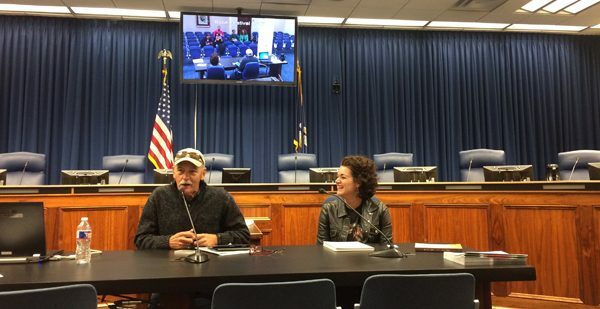 During the Louisiana Book Festival on Saturday, Nov. 10, a Southern Writers on Writing panel from 2:15-3 p.m. will bring together authors Susan Cushman, Joe Formichella, Suzanne Hudson, Nicole Seitz and M.O. Walsh to talk about University Press of Mississippi’s essay collection of the same name. According to the book description, the South is often misunderstood on the national stage, characterized by its struggles with poverty, education and racism, yet the region has yielded an abundance of undeniably great literature. In Southern Writers on Writing, Susan Cushman collects 26 writers from across the South whose work celebrates Southern culture and shapes the landscape of contemporary Southern literature. Below is an excerpt from the introduction by Cushman. 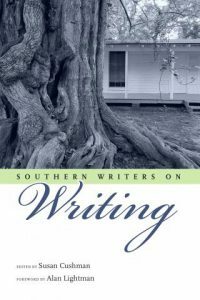 In Southern Writers Writing, twenty-six southern authors spill their guts on the art of their craft. Why is it important that they are southern? Do I feel that we have something to prove, or just something to offer? Maybe a little of both. Yes we can read. A few of us can even write. The sign, which was part of the Mississippi, Believe It! campaign, showed pictures of fourteen revered writers, including Pulitzer Prize winners and other prominent authors. As I look at their names now, I realize they represent only a small number of the gifted writers the state—and the region—has produced. Growing up in Mississippi, I always felt that I had something to prove when my home state, and the South in general, came under attack by those who thought themselves superior to us in various ways. But this book isn’t just an attempt to show up the ignorance of those who would belittle the South. It’s a joyous celebration of our culture and the writers who bring it to life on the page as they create a contemporary canon of southern literature. It was important to me to have diversity in this collection, which contains works by fourteen women and thirteen men, amongst whom are four African-Americans and four poets. These authors hail from nine states: Mississippi, Alabama, Louisiana, Tennessee, Georgia, South Carolina, North Carolina, Virginia, and Florida. The bulk of the contributors work primarily with fiction, but several have also published nonfiction works. 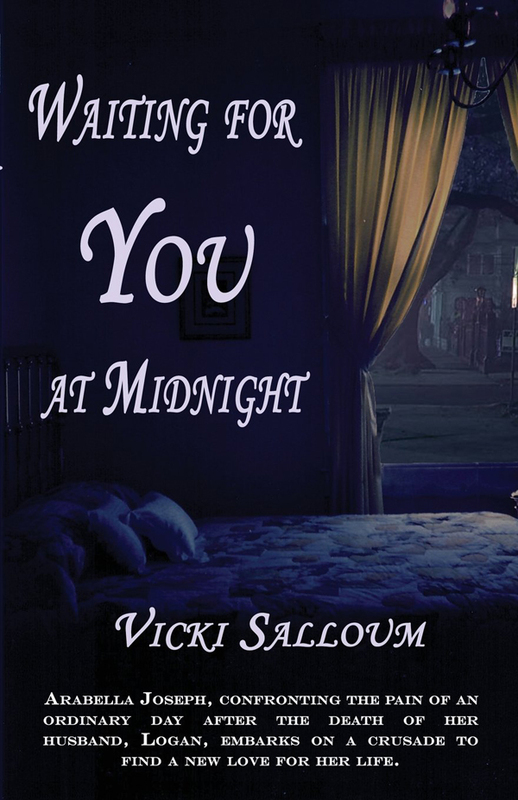 Whether you are a writer, a reader, or just a lover of good literature and all things southern, I hope you will find something to love in this collection. From the Introduction by Susan Cushman, editor, Southern Writers on Writing (University Press of Mississippi, May 2018).